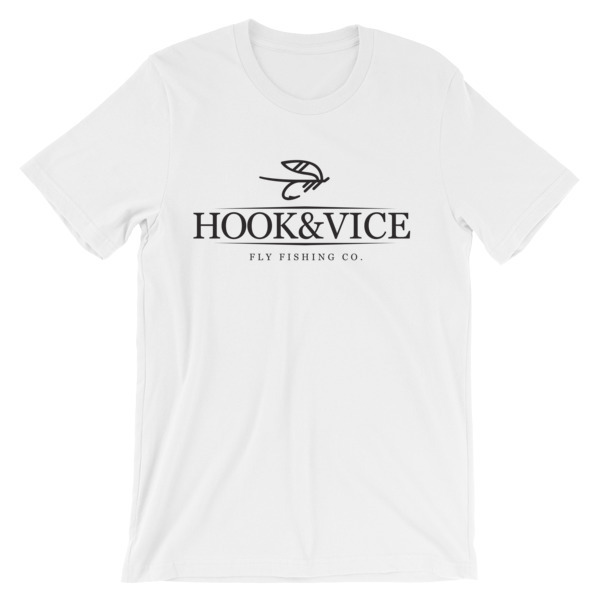 The Hook and Vice bear graphic pullover fly fishing hoodie is your goto fly fishing must have. 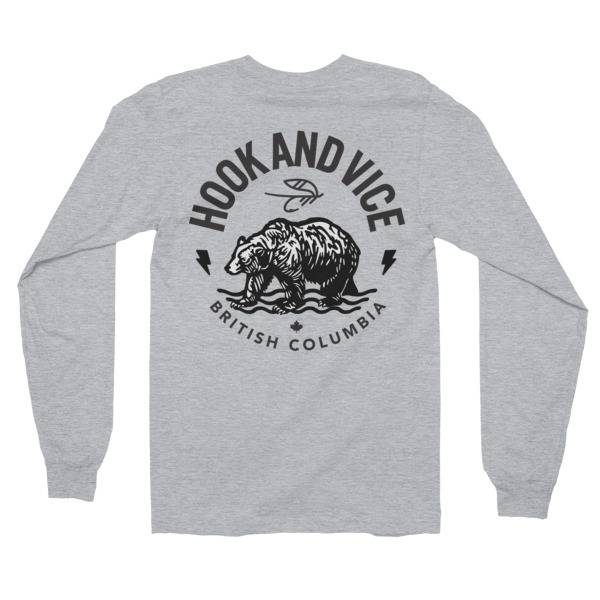 Everyone needs an awesome, cozy sweatshirt, so go for one that’s soft, smooth, and stylish. 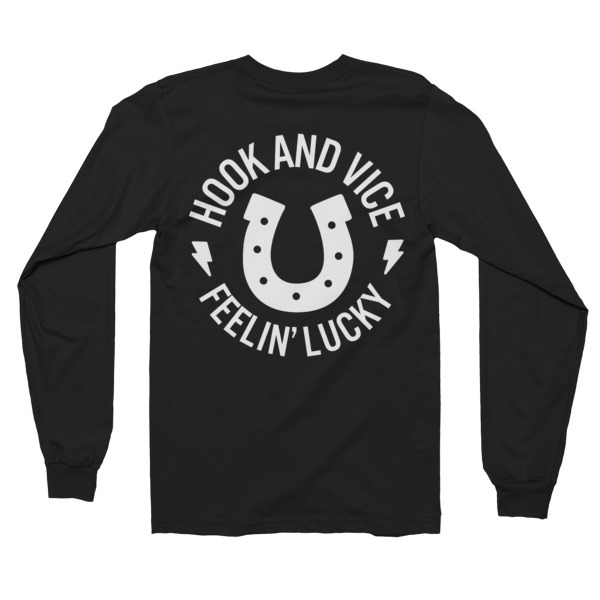 Perfect for fly fishing on cool days, crushing beer and getting lucky.